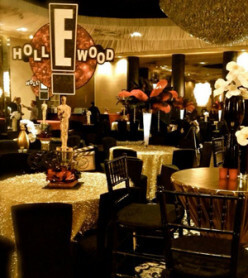 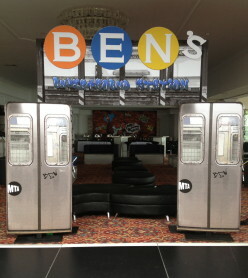 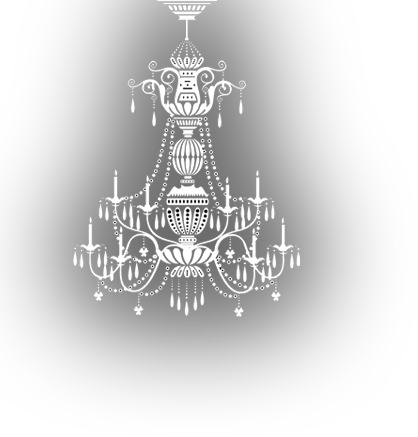 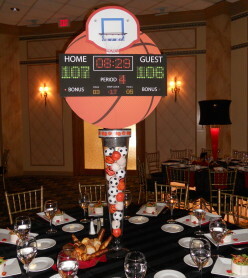 For this even our guest of honor Emma wanted to incorporate her initials ENG to her party…calling it An AmazENG Night! 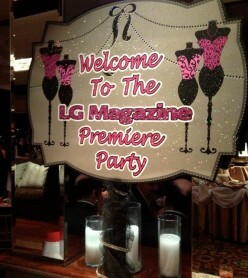 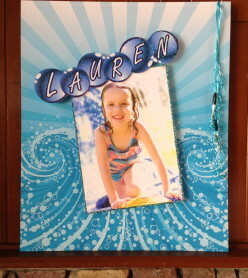 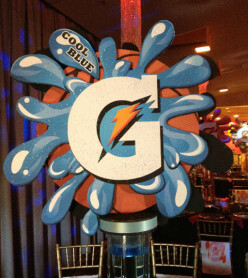 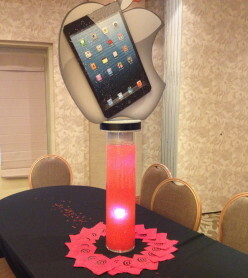 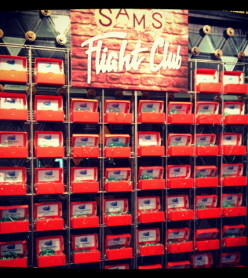 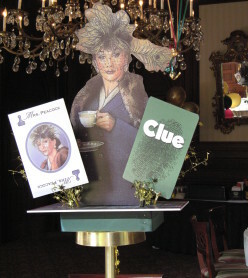 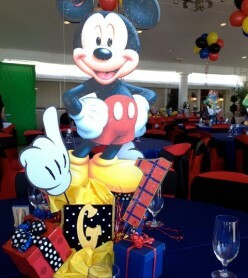 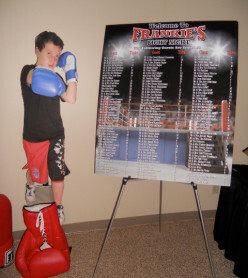 We then used that to create a logo as well as theme her centerpieces! 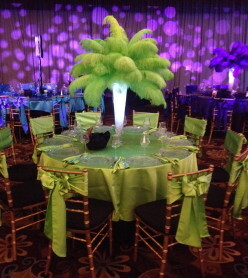 Half of the tables were neon color feathers and the other half were themed centerpieces each in a different color as well! 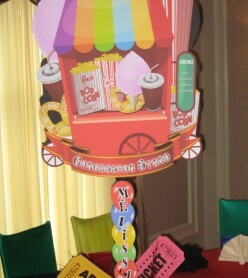 The themed centerpieces also featured some of Emma’s interests, shopping was the hot pink table, tennis was lime green etc.. 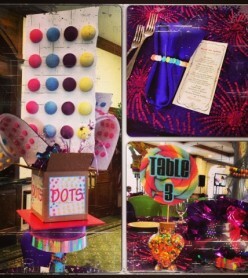 So colorful and fabulous! 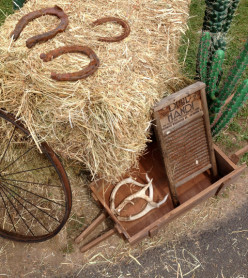 Cowboys and Hay and good ole’ fun!